Today we celebrate the randomness of coin flipping. Do you have some tough decisions to make? Why not use this day as an excuse to leave it to chance, by simply flipping a coin? The practice of coin flipping is said to date back to Julius Caesar, who used the technique for decisions where the right choice was unclear. Roman coins had the head of Caesar on one side, so a “heads” result was considered a positive, or “yes” outcome. Leave it to fate – today is the one day when making all those tough decisions can be as easy as flipping a coin. 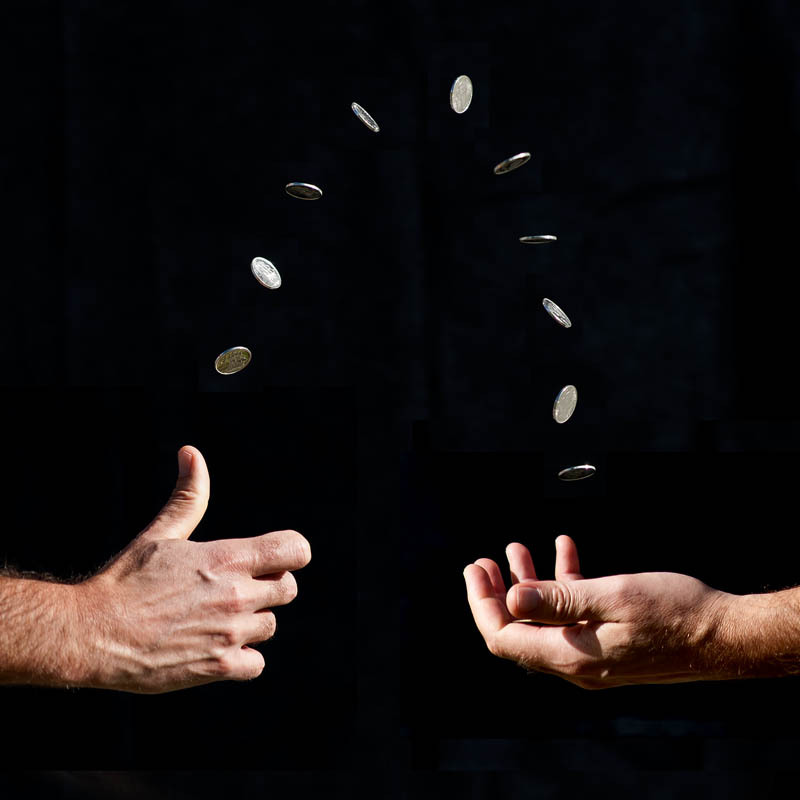 The statistics of coin flipping is described through the Bernoulli process, and a single flip of a coin is called a Bernoulli trial. The use of coin flipping examples is also a popular way of introducing some of the complexities of statistics. Conditional probability is a specific field of statistics that is often quite difficult to understand intuitively, and is illustrated very well through a coin flipping game called “Penney’s Game”. In all the above cases, player 2 is always at least twice as likely to win as player 1 – definitely not something that makes immediate intuitive sense! Getting back to that difficult decision we mentioned earlier – if you secretly want to do one thing, but think you should do the other, use Penney’s Game and your new-found knowledge of conditional probability to stack the odds in your favour. Come on, go flip a coin!